Democratic Progressive Party (DPP) Vice President for the Eastern Region, Bright Msaka, and the party’s Secretary General, Grelzedar Jeffrey over the weekend stormed Mangochi District to mobilize voters to register for the 2019 polls. The two conducted a two-day whistle-stop tour on Saturday and Sunday across the district where they urged the electorate to register and to rally behind President Peter Mutharika because of the developments he has initiated in the district. “Out of all the presidents who have ruled Malawi, it is only Peter Mutharika who puts Mangochi at heart. 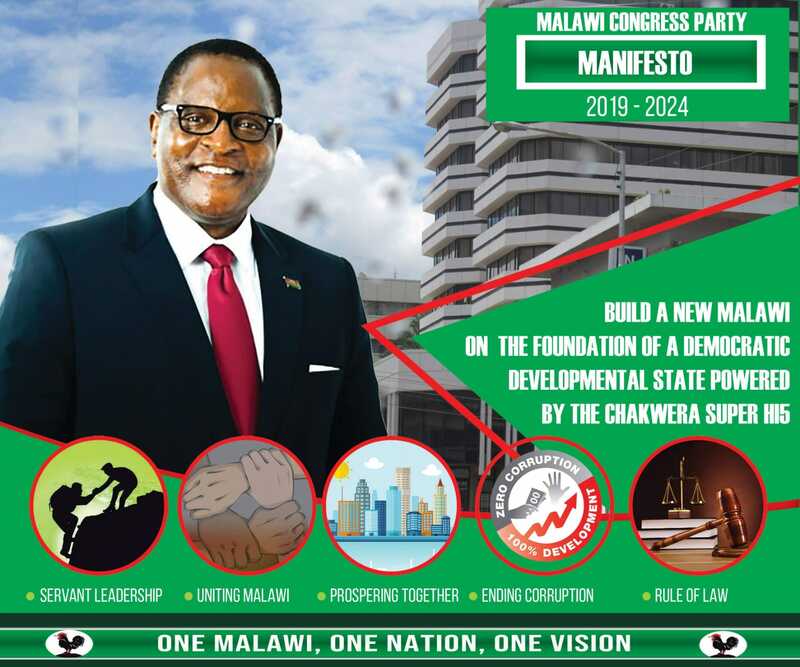 He has constructed a stadium, roads, Mlambe Centre, community technical college and other developmental projects therefore you should register in large numbers to vote for him so that he continues to develop Mangochi,” said Msaka. He added that no one would die of hunger in Mangochi because government was aware that the district experienced drought and that in the next few weeks government would distribute free maize to people affected by drought in the district. DPP Secretary General, Grelzedar Jeffrey told the people in Mangochi not to be carried away by the United Transformation Movement (UTM) saying “it was formed by people who were rejected by DPP”. Jeffrey also warned people to beware of unscrupulous individuals who were collecting national IDs in exchange with money. The areas the two senior DPP officials toured in their whistle-stop rallies included Chimwala, Mangochi Boma, Makawa, Sumbi, M’baluku, M’balula, Mangochi Malombe, Namwera and Idrussi. Mangochi is among the districts where phase six of the voters’ registration exercise is currently underway. Dpp ikapume. Kuba too much starting with the president himself and his wife too.